All photographers know that you have to be in the right place at the right time. 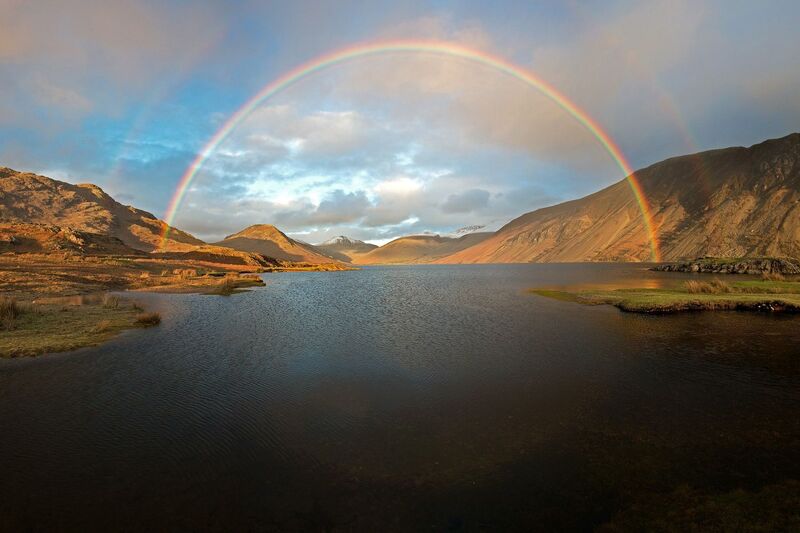 Only 10 minutes after I arrived at Wasdale, this absolutely stunning Full Circle rainbow over Wastwater appeared. It's a spectacle that will last a life time in my memory.